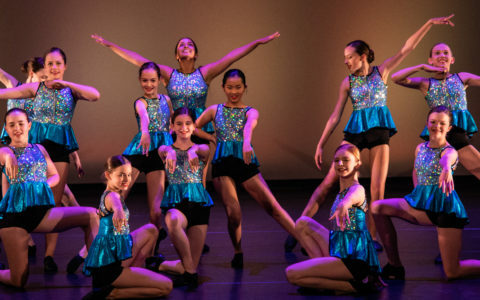 Steps Ahead Dance provides quality dance instruction, with the Royal Academy of Dance Ballet and Imperial Society of Teachers of Dance, Modern/Jazz and Tap classes in preparation for examinations. We also offer performance opportunities at home and abroad to all students. 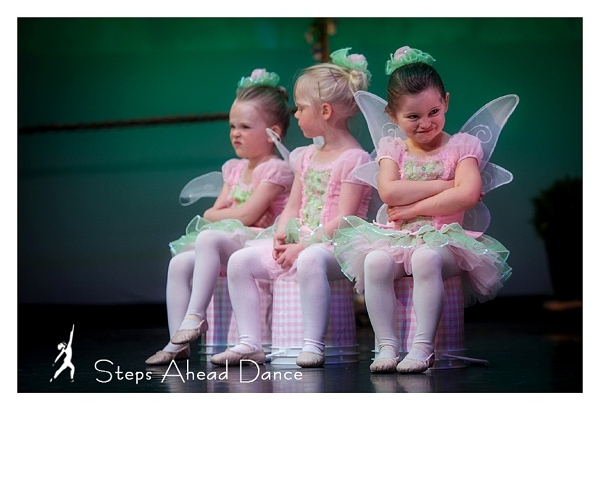 Steps Ahead Dance has been providing quality dance instruction in the Mill Bay area since 1999. Students receive formal training with the Royal Academy of Dance Ballet and Imperial Society of Teachers of Dance, Modern/Jazz and Tap syllabi in preparation for examinations under the guidance of expert and fully qualified faculty. The studio environment is always positive, supportive and creative. The school’s philosophy encourages young dancers to work hard and be the best they can be, while enjoying this amazing art form. Local performance opportunities are offered to all students. Spring Break begins on Sunday March 10th and runs until Sunday March 24th. Classes resume Monday March 25th. 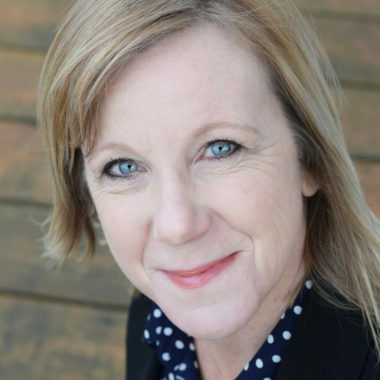 Lorraine’s training began at the age of three in England and continued through her teen years in Zimbabwe. A strong R.A.D. training led her to Vocational Examinations and later the teaching certificate with the Academy. At dance college in South Africa, the I.S.T.D. Modern Tap and Jazz were studied and Lorraine achieved her Associate, Licentiate and eventually Fellowship status with this society. It was after eleven successful years of teaching in the Toronto area that Lorraine was invited to train in London, England and join the examining faculty of the Modern Theatre Branch of the Imperial Society of Teachers of Dance (Modern / Jazz and Tap). She and her family have been living in the Cowichan Valley since 1998. Her passion and dedication to young dancers and the art of dance is evident in the success of Steps Ahead Dance. With her mother and grandmother ‘in the business’, Bryony ‘grew up’ in a dance studio! Her R.A.D. and I.S.T.D. 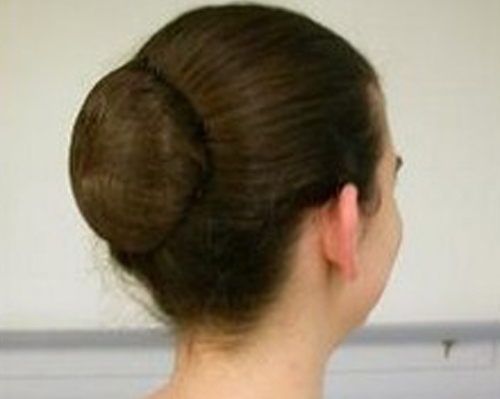 training allowed for a solid technical background in Ballet, Modern and her first love, Tap. Throughout high school she trained in all genres and also developed a passion for acting. Bryony graduated from The American Musical and Dramatic Academy in New York City, and soon landed a job dancing at Disneyland, Anaheim. Now back on Canadain soil, Bryony is training in real estate, has her Zumba license and Associate status with the Imperial Society of Teacher of Dance – Tap Faculty. We welcome her to the Steps Ahead teaching staff! Choreographer – A.R.A.D., R.T.S. A.I.S.T.D. Chantelle began her dance career in Calgary, Alberta where she trained locally as a competitive dancer before being noticed and trained by prestigious schools such as the RWB, Alberta Ballet School and Banff Centre for Performing Arts. She later went on to uphold her own successful ballet program at a locally celebrated school where she began her training as a little girl, and there earned her status as an R.A.D certified instructor. Chantelle’s youthful teaching style and choreography have led her to the island where she has been teaching full time and recently been frequenting the ISTD in Chichester, England and has been awarded her Associate status in modern dance. 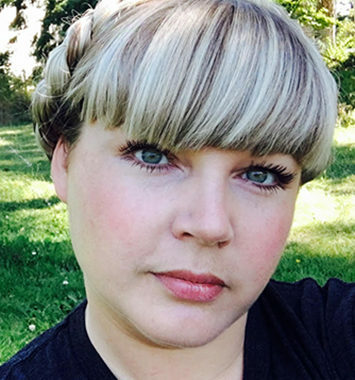 Jennifer began her training in Whitehorse, Yukon before continuing her studies at Simon Fraser University at the School for the Contemporary Arts where she received her Bachelor of Fine Arts in dance as well as a Certificate in Liberal Arts. She continued working and collaborating with various independent choreographers and companies for many years after graduation. 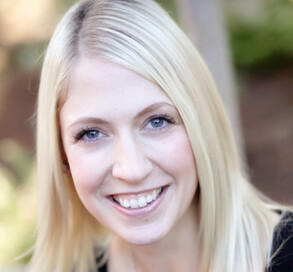 Jennifer received her RAD certificate in Ballet Teaching Studies and has spent the last 15 years teaching and choreographing ballet and contemporary works in the lower mainland including as Artistic Director for the Reach Student Performance Company. 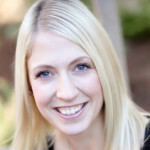 In addition to preparing hundreds of successful candidates for both graded and vocational ballet examinations Jennifer has won numerous awards for her choreography. She has only recently moved to Vancouver Island and is excited to be teaching at Steps Ahead! 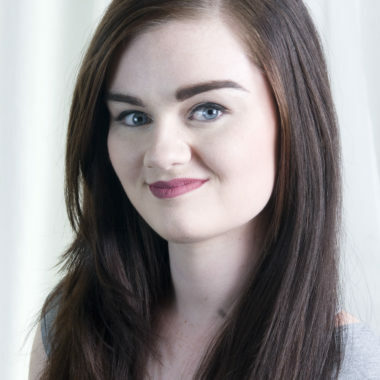 Hayley’s formal dance training began at Steps Ahead in 2003 Spending the rest of her life in the studio as a student, taking her R.A.D ballet exams up to Grade 8, I.S.T.D Intermediate Tap, and Advanced 1 Modern. This lead her to pursue the Associates in Modern Theatre exam through Westcoast Academy of Performing Arts with Arabella Martin in Victoria BC where she passed with Honours. Returning to her home studio of Steps Ahead, she is currently aiming to take Advanced 2 Modern in Spring 2018. Hayley continues to grow and learn as a choreographer and mentor and hopes to teach for a few more years before taking her teaching career to the next level by obtaining the I.S.T.D Associate Diploma in Modern Dance. Born and raised in the Cowichan Valley, Cat’s dance training began at 4 years old in Shawnigan Lake. Over the next thirteen years, under the teachings of Ms Lorraine Blake, she worked to complete her RAD Grade 8 ballet exam, as well as Intermediate Tap and Advanced 1 Modern from the ISTD. After graduating high school in June 2016, Cat attended West Coast Academy of Performing Arts the following September. She continued to train in jazz and modern, as well as work towards her Associate status in modern dance. In June of 2017, she along with her twin sister, completed and passed her examination. Cat is excited to return to her home studio to continue to grow and learn along with her students, as well as further pursue training with the ISTD Modern faculty. Samantha began her training at Kirkwood Academy of Performing Arts at an early age studying ballet, jazz, modern, tap and musical theatre. 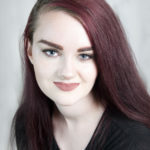 She had the pleasure of performing in many productions and has had much success as a competitive performer winning many awards, and scholarships as well as competing at BC dance provincials. 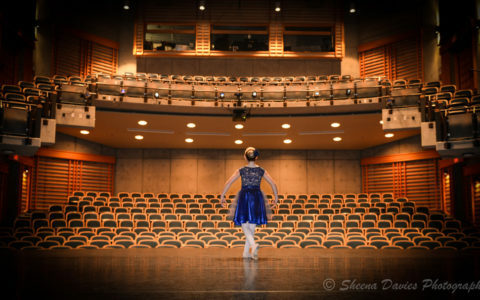 Sam furthered her training at The National Ballet School in the Pre-Professional Training Program and at numerous summer dance intensives including, The National Ballet School, The Royal Winnipeg Ballet, American Ballet Theatre, Arts Umbrella, Joffrey Ballet School and Ballet Austin. Samantha then enhanced her jazz and contemporary training by taking classes in New York for 3 summers at schools such as Steps on Broadway, Alvin Ailey and Broadway Dance Center. In 2013 Samantha obtained her Certificate in Ballet Teaching Studies as well as her A.R.A.D. 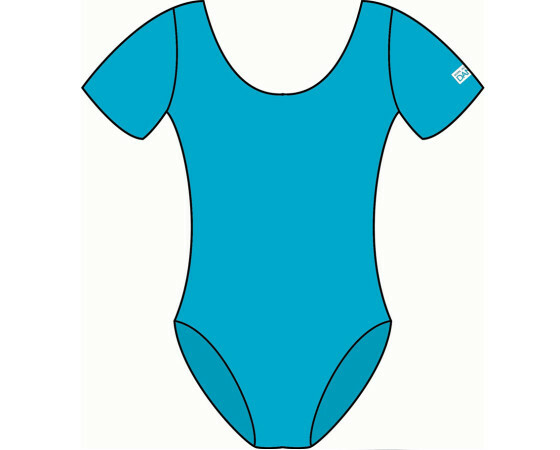 teaching status from The Royal Academy of Dance. 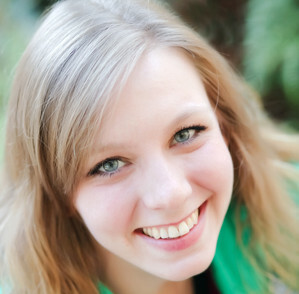 She loves both teaching and using her creativity to produce choreography. She has also taught for The City of Nanaimo as dance Teacher for 7 years and this year she has been excited to start her first season with Brentwood College as the new dance teacher and choreographer. Samantha is also very focused on education and is happy to be completing her Bachelor of Tourism Management Degree at V.I.U. in April 2015. Disneyland was an amazing experience that enhanced personal growth and complimented the rest of our experience at Steps Ahead. This was an incredible opportunity to showcase hard work and expand the art of performing through the invaluable workshops. So grateful for the opportunity and looking forward to Disney 2018!! The patience and kindness shown to me and my children over the years by the instructors have been overwhelming. From encouraging a reluctant dancer to allowing freedom of expression in dance, Steps Ahead Dance has helped my daughters to grow and gain confidence in their physical abilities. Every year we return because the girls would be at a loss without their Steps Ahead family. It was an incredible and overwhelmingly terrific experience for me as a parent and for Natalie to perform at California Adventure. How many times can we say FUN! The workshops that were held benefited Natalie so much so that she boldly told me, “Mom, I’m a changed dancer!” Thank you Miss Lorraine and Steps Ahead for your dedication and professionalism! It really was an experience of a lifetime. To dance as a team and grow as a group is something that will stick with my girls for life. They will have those memories of all their hard work and of the journey to get to the reward at the end – dancing on stage at Disneyland. Thank you Ms. Lorraine, Ms. Bryony and Miss. Michelle for lifetime memories for my daughters! Just watched the Disney dances…Selma, The Artist and The Great Gatsby. WONDERFUL. (Wish the videos were a little closer to the girls as the lighting wasn’t the best on this iPhone). Loved every dance. These girls are such amazing dancers because of you. Be proud of yourself Ms. Lorraine! I just wanted to let you know how much I loved the show this past weekend. I particularly loved the performances Kenya was in, and not just because she was in them, but because of the actual numbers. However, the whole thing was so entertaining – from the sweetness of the pre-schoolers, to the earnestness of the class that was awarded with the ballet trophy. Thank you to you and all your teachers for the huge amount of work you put into visioning, creating, choreographing, practicing, adapting, perfecting and staging the show every year. While Kenya has always had a love for dance, you and Miss Chantelle have given her a passion for ballet. 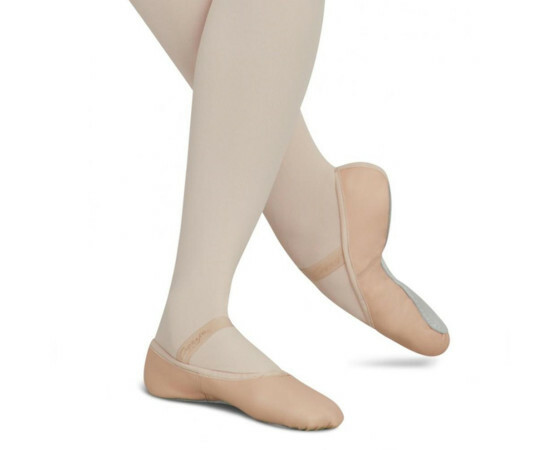 Thank you – because she seems to revel in all of the wonderful aspects of the dance, including the athleticism and the art, without becoming obsessed with how her body conforms to ballet’s physical ideal. I fully attribute this to both of you – and I thank you for it. I just want to thank you and Dulcie for everything you’ve done for me the past 8 years. When I was looking for a new dance school to attend after leaving (past dance school), I figured I would be school-hopping for a while until I found a place I enjoyed and felt like I could move myself forward in. I found that place at Steps Ahead and I’m so happy I was able to learn and grow with you as my teacher. You encouraged all of us to work hard to achieve our goals, whether it was to pursue a career in dance, or if we just wanted to master a single wing. I particularly want to thank you for allowing me to help you teach the little tappers for 2 years; those Saturdays were without a doubt the highlight of my week. Seeing the difference a few months of lessons make in the technique of dancers that young was the most rewarding thing I’ve been involved with and it’s because of you and Dulcie that I will be getting my teaching certificate here in Vancouver. You’ve been a great influence on me and I admire the dedication you have to the art of dance; I’m proud to say that you were my instructor for the past 8 years. Good luck with your future classes, they’re all very lucky kids! I wanted to extend a big Thank You! Nova had such a wonderful year of dance with you. I love the confidence it instills in her. I also need to let you know that You are truly amazing! The performance was extraordinary. It was woven by an artist. The music, the costume, the choreography… all of it…. I am so impressed. I have you to thank for helping Hallie become the wonderful little dancer that she is. Steps Ahead has done so much more than teach my daughter to dance, it has shaped her belief in herself and given her a confidence I didn’t know was possible. Thank you so much! MANY THANKS INDEED for your dedicated, caring pursuit of excellence from each and every dancer – our family has been so blessed by your high quality of teaching calibre and personal commitment! Gratefully, Kim Barnard & family – and most certainly Amy! Lorraine…I am blown away by how professional and lovely your ballet school is. Just wanted to say thank you – you ladies do an amazing job with the children. The show is stunning! A lot of hard work and dedication and we feel fortunate to be part of it. The show was absolutely fantastic – as always. Thank very you much Lorraine, Dulcie and Chantelle for your dedication and hard work – It is greatly appreciated. It is a pleasure to see our children grow with Steps Ahead Dance; to see them blossom and surprise us each year. It always brings smile to my face, tug at my heart and a tear to my eye. Thank you. I just wanted to let all of you know, that this Thanksgiving, I am grateful that you and your standards of excellence are in my daughters life. She has dance in her heart, and I appreciate your nurturing of that, thank you. We hope you have a wonderful, weekend, enjoying what you like. Thank you so much for everything that you have done for our family. My girls have grace and confidence and Trevor and myself know that dance at Steps Ahead has had a lot to do with this. The show was absolutely incredible and the family we had visiting from out of town could not stop commenting on the quality of the recital. Congratulations to all of you for coordinating another top notch performance. Thank you Lorraine, Chantelle & Mrs Oxton for all that you did to organize and display such a 1st class show over the weekend! No disappointments whatsoever!! Congratulations! Hope you are well on your way to recovery – GREAT SHOW!!!! We are sooo proud of all of our dancers and teachers! We have flowers artfully arranged all over the house, and very happy girls. We really appreciate what dance means for all of us. How wonderful it is to be supported by our “forever family” there, (at church) and friends who very much feel like family. Thank you!